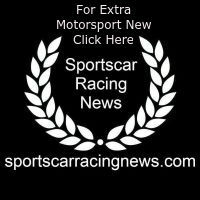 The two Porsche works drivers Timo Bernhard and Kévin Estre crossed the finish line at the Sachsenring on Saturday in first place. After the international driver pair planted the ca. 500 hp Porsche 911 GT3 R fielded by the KÜS Team75 Bernhard customer team on pole position in qualifying, they went on to score a lights-to-flag victory. However, the stewards of the meeting decided to defer this win after a technical deviation to the regulations was found at a scrutineering check after the qualifying. The KÜS Team75 Bernhard has appealed this decision. The number 18 sister car fought its way through the field by 16 places to finish on 17th. In the Trophy class, IronForce by Ring Police scored victory for the third time in the amateur category. 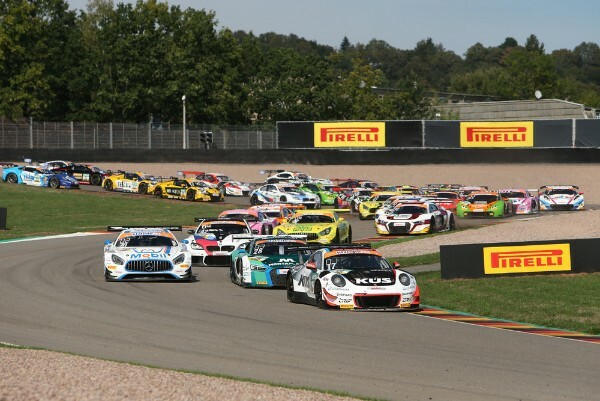 Round twelve of the ADAC GT Masters in the former mining town of Hohenstein-Ernstthal takes off on Sunday, 9 September, at 13:05 hrs.